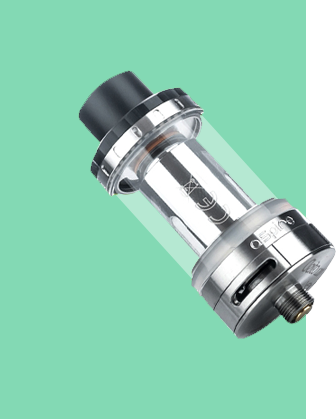 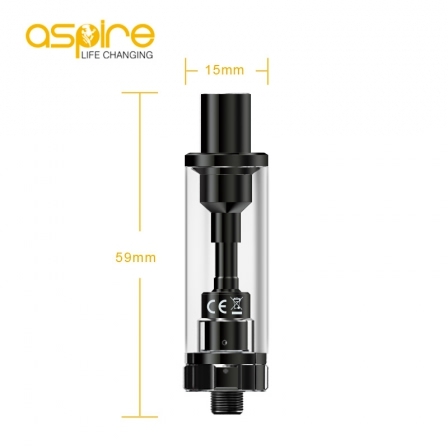 Kit Aspire K2, ideal to start the vapor. 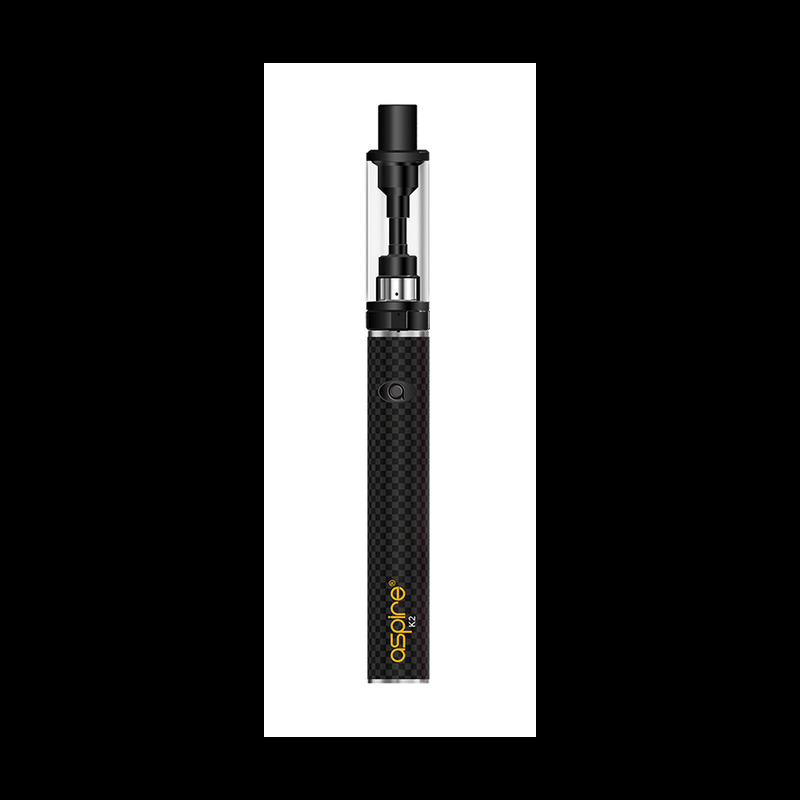 Easy to use, the Aspire K2 Starter Kit consists of a 800 mAh rechargeable battery via micro USB port and a 1.8 mL clear air generator. 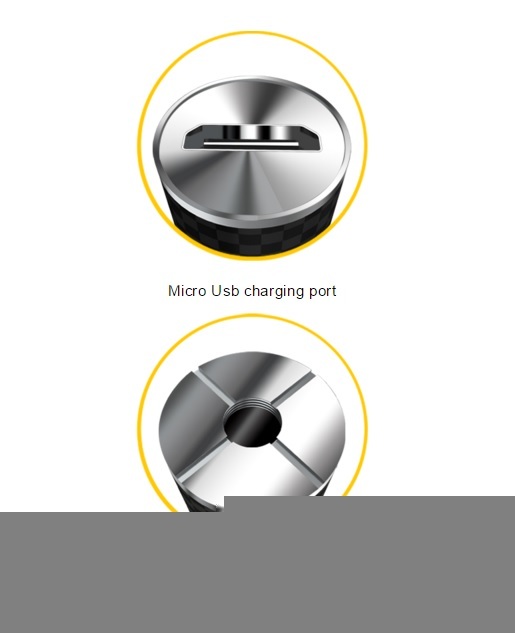 Rechargement : Câble Micro USB qui permet de vapoter tout en rechargeant.